X Infotec, delivered and implemented a reliable MultiPerso electronic passport issuing solution and related PKI environment to a Southeast Asian country, allowing its citizens to benefit from the enhanced security of e-Passports, which are fully compliant with Extended Access Control (EAC) standard. 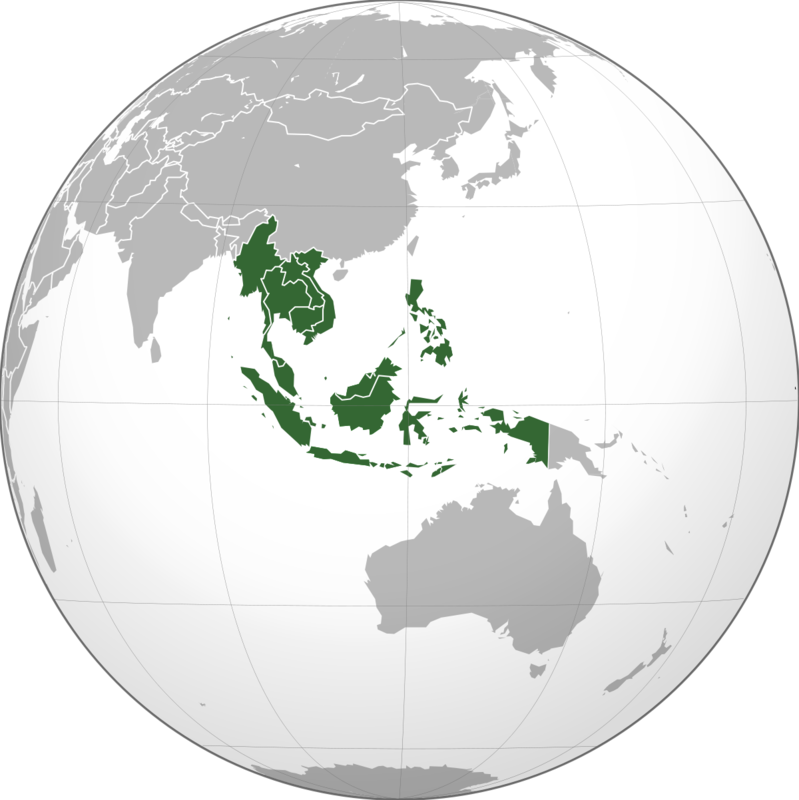 Confidential country in South-East Asia. Comprehensive solution for passport personalization, quality assurance, ICAO Public Key Infrastructure(PKI) deployment along with high-level consultation and integration services. Migrate the document issuance system from paper passports to secure electronic EAC passports, providing robust protection for citizen identity. Implement our full range of solutions and technologies for the secure issuing of electronic passports and ID cards. The new electronic passport significantly improves security and privacy of personal data by securely storing the passport holder’s information electronically, as opposed to the old type paper passport. The implementation of EAC technology offers more advanced security, thus making it difficult to counterfeit passports and minimizing identity theft.